It would be one thing to mention Agent 47’s impeccable wardrobe of custom tailored suits, which he wears to stuffy parties where he rubs elbows with and snaps the necks of the 1%. But that’s not where his credentials end - on his resume you’ll also find skills like “able to put on an entire mascot costume in three seconds” and “can cover arms with ink to masquerade as a well-known tattoo artist”. There’s a reason they say he’s the best in the business! The Hitman franchise has always been full of weird and fun costumes to discover, and Hitman 2 certainly delivered in that respect. Monster Hunter World!!! 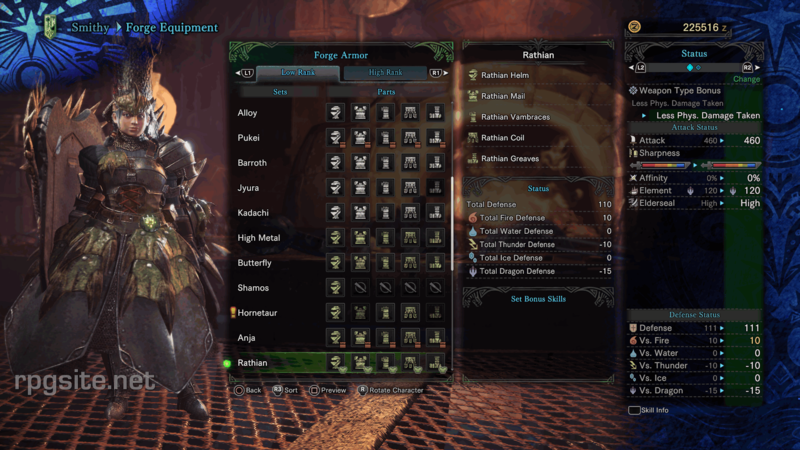 It’s got fashion, good weapons, and cat armor. It’s the first game I’ve played that made me take screenshots of my good, good cat fashion. It’s got to be Monster Hunter World for me. Just aesthetically speaking, I enjoy the myriad styles, silhouettes, and flourishes every armor set has. Sure, some sets are victims of egregious gender dimorphism where the female variant makes next to no practical sense (cough Nerigigante cough), but then there are also outfits that make me want them despite their otherwise lousy use-value. A stand out for me being the Rathian set, which has this marriage of aesthetics between the material ruggedness of a Medieval knight’s armor with the playfulness and exaggerated femininity of a Comme des Garcons dress. More than the story, seeing new monsters, or mastering the game’s combat, my driving force when playing MHW was finding out what the next new set would look like, and some of them – I feel – were absolutely worth the effort. Heaven Will Be Mine is, in some readings, a game about how we exist within projections of ourselves and also how we create more perfect versions of ourselves through what we drape around us. In that case, it’s no surprise Heaven Will Be Mine has amazing looks. Beyond being a great outfit, Saturn’s torn shirt and layered jackets speak to her military background but also her disdain for order and charades of decorum. More than that, the outfits Mia Schwartz draws are perfect matches for Aevee’s prose in that they speak to lives and personalities that are never seen onscreen. This is not to mention the mech designs (That’s fashion right?) and how they make the in-human, broken and frightening seem reflective of us and all too real. 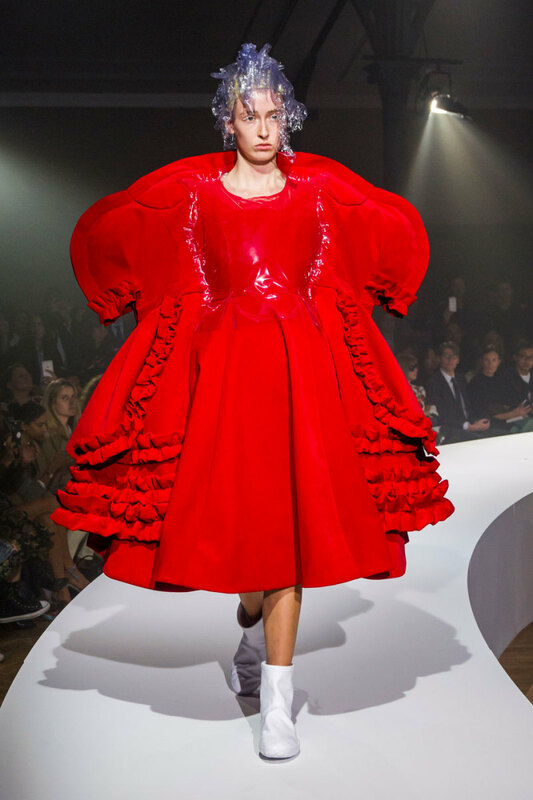 The fashions in Heaven Will Be Mine are not just examples of great contemporary fashion (they are that, too) they also tell and flesh out the story in an effortless way.